As I was roaming around looking for Halloween postcards... I saw this little girl in her pumpkin outfit. 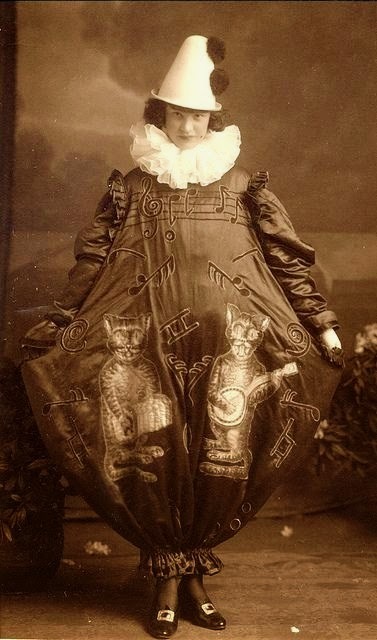 So my new favorite girl might not have a pumpkin on her costume... but those cats are a worthy replacement! 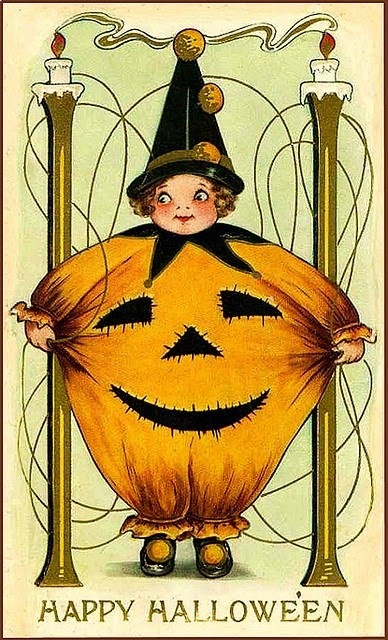 ~ Vintage Halloween... Bat Girl! ~ Halloween Fun.... Snoopy in Howl!